Soma is a land-based cidery. We take pride in creating value-added products that originate from our own back yard. We harvest local, natural ingredients, collaborate with our neighbours, and operate at a sustainable scale. 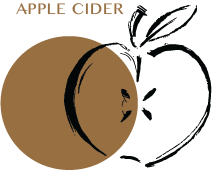 From our family farm, experience a traditional, handcrafted, dry cider. An artful blend of subtle flavours and aromas—clean and crisp with a radiant finish. We use all-natural ingredients and harvest from local Okanagan Valley orchards, engaging with the spirit of community, farm, and tap. 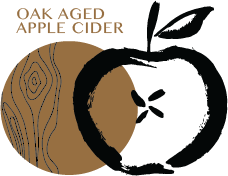 Aged with select American Oak to produce cider with a rich and sophisticated structure. Dry as kindling, with distinct vanilla notes, this cider draws on techniques refined by brewers and vintners over hundreds of years. Aromatic, elegant, and seductive. Our sweetest cider—a mixture of local pure honey and select apples. 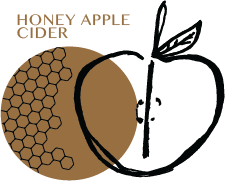 We use all-natural honey to create a delicate and textured cider that offers just a hint of genuine sweetness. 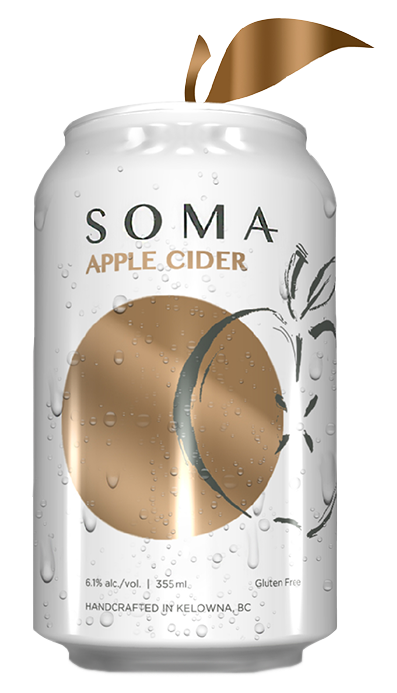 Try Soma Cider through our friends and retail partners.